YBN Cordae – WOO HAH! 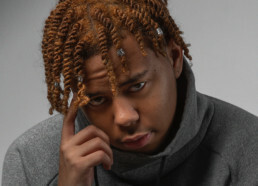 YBN Cordae made waves last year as part of the YBN Collective. Being considered the lyrical forcefield of the group Cordae is ready to bring the heat on his own. 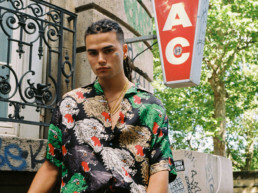 Tracks like ‘Kung Fu‘ and and ‘Locationships‘ show that Cordae is ready to have the WOO HAH! crowd turned up in no-time!